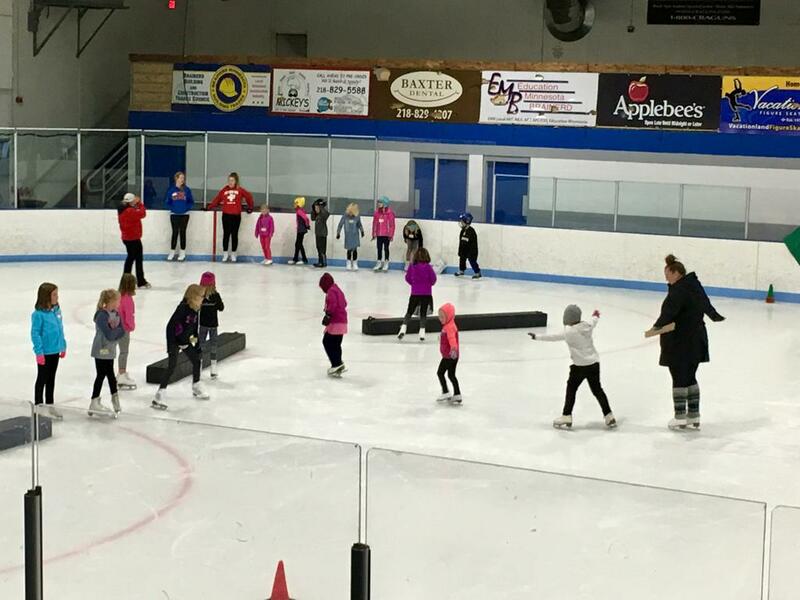 The Vacationland Figure Skating Club is located in the heart of the Vacationland with skaters from all the surrounding communities including: Aitkin, Baxter, Brainerd, Breezy Point, Crosslake, Crosby, Deerwood, Fort Ripley, Ironton, Merrifield, Pequot Lakes, Pillager and Pine River. The Vacationland FSC is a member of the U.S. 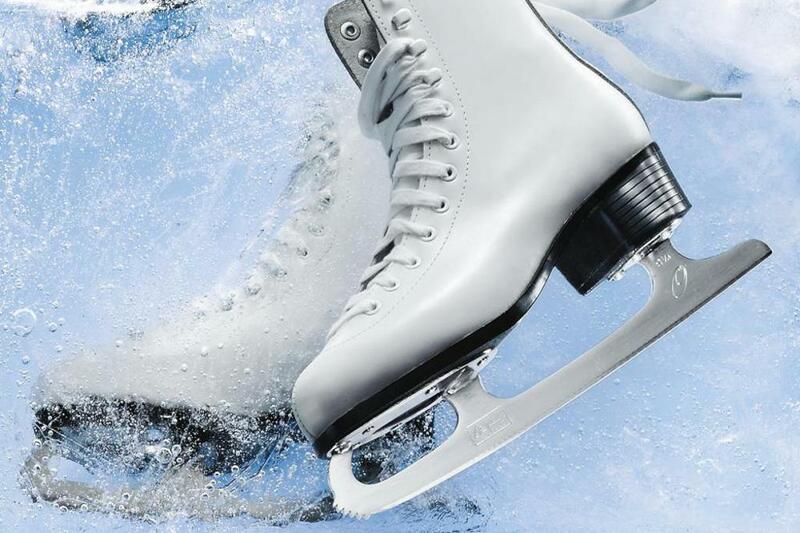 Figure Skating and offers Learn to Skate USA to teach ice skating skills to children age 3 thru 18. VFSC also has a Junior and Senior Club program, offering private lessons in Moves in the Field and Freestyle. 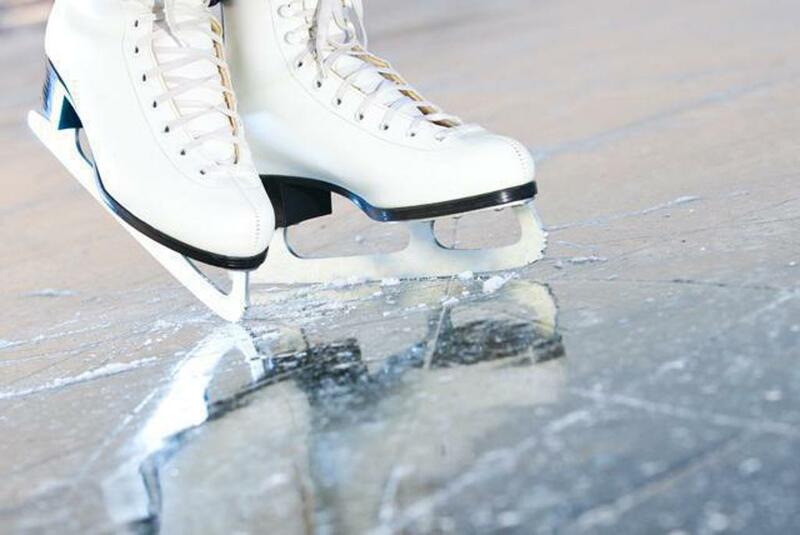 We utilize the ice at the Essentia Health Sports Center in Brainerd, Minnesota. We are excited for the 2018-2019 season! Classes begin October 7, 2018, but it's never too late to join! Shopping with Shutterfly and Tiny Prints can help our club! For each purchase you make from either one of these brands, 13% will be donated to our organization. Thank you for a great skating season! For more information on becoming a sponsor contact us at skatevacationland@gmail.com.